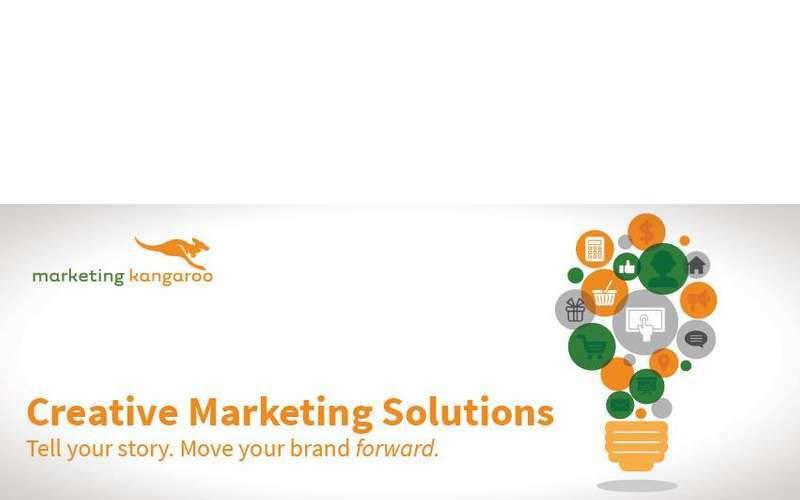 Based in Ballston Lake, NY, Marketing Kangaroo doesn't just want to move your brand forward, they want it to LEAP forward! Their goal is to maximize your marketing budget and connect you to your specific audience. 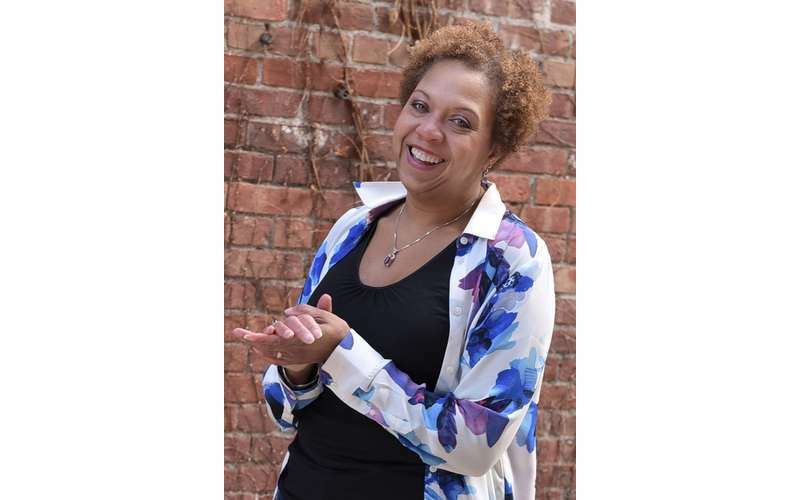 Marketing Kangaroo is helmed by CMR (Chief Marketing Roo) Kim Hickok, a brand strategist with years of experience in traditional and digital marketing. After hearing your story and establishing your marketing goals and initiatives, Hickok selects local professsionals with expertise in graphic design, content marketing, and more to complete your project. Whether you want to launch a new product, connect with a new market segment, showcase your unique business, or promote an event, the company will work with you to develop an effective strategic marketing campaign. The professionals at Marketing Kangaroo are storytellers, and through social media posts, blog posts, and campaigns, they will tell the story of their clients' brand. Their form of marketing combines the best practices and trends, and they'll explain to you the role these current trends play in developing one's brand. The company is extremely passionate about supporting local organizations in the Capital Region and giving back to the community. They work in partnership with both clients and agencies located across the country. Ready to move your brand forward? Contact Marketing Kangaroo today!